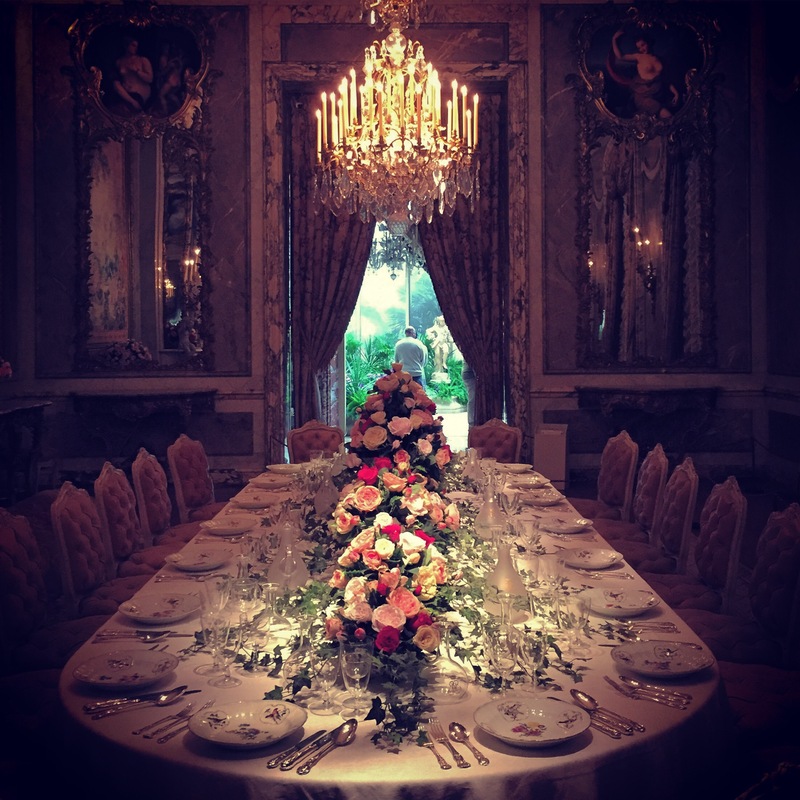 The table is set… Dining Room at Waddesdon Manor. Le Gavroche – French – the best gastronomic experience of my life so far! We won a competition to have 12 meals out and saved this experience for our ninth wedding anniversary. The tasting menu with paired wines was ridiculous and sublime and service of the highest quality; everything you’d expect from such an amazing restaurant. I drunk and ate more in those three hours than I ever have in my life. If you have a special occasion to celebrate then this should be your first port of call. Kitty Fisher’s – British & European – another celebratory meal stop, we lucked out with being on the shortlist for a last minute opening. Notoriously tricky to book in to but worth the wait – I believe there’s now a book online option. The environment is romantic and warm, Oliver greets you like pals he’s not seen in forever. Have a Bad Kitty drink and start with the Bread & Burnt Onion Butter, then settle in for a treat. Miyama – Japanese – recommended by a Japanese friend and always filled with Japanese families and workers from the local embassy, this place has incredible sushi and teppanyaki. I need to return for a plum wine mojito and the various tempura. Zoilo – Argentinian – I’ve eaten here multiple times and I’m never disappointed. Just recently we brought friends along who seemed to enjoy the cosy atmosphere, delicious food and friendly service as much as we do. I like that I can eat well from the tapas and sharing plates without feeling like I’ve over indulged or needing to undo a top button. Duck & Waffle – British & European – admire the views and indulge in the eponymous dish, perfect for brunching. I really want to visit out of regular hours – it’s the highest restaurant in London that is open around the clock – and maybe catch a beautiful sunrise over the city. Sticks n Sushi – Japanese – I’ve taken family along to the Wimbledon branch as a soft introduction to those who were a little wary of Japanese food. Fresh sushi and delicious sticks never disappoint.